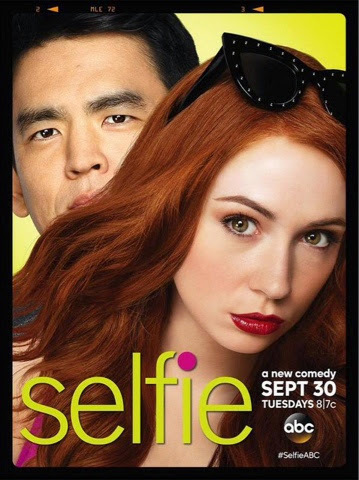 “A Little Yelp From My Friends” – Henry and Eliza discover that their most valuable office relationship might be their own after Saperstein mandates his employees to work on their interpersonal connectivity, on “Selfie,” TUESDAY, OCTOBER 14 (8:00-8:30 p.m., ET), on the ABC Television Network. “A Little Yelp From My Friends” was written by Jessica O’Toole & Amy Rardin and directed by Alex Hardcastle. “Selfie” is executive produced by Emily Kapnek and is produced by Piece of Pie Productions in association with Warner Bros. Television.